We are proud to share more of our Lions recent university commitments! Our Swimming Lions have a fantastic record and we are excited for these two! Kaitlyn Albertoli has committed to Stanford and Brittany Kahn has committed to Duke. 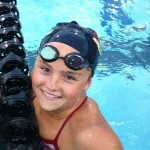 Kaitlyn Albertoli committed to Stanford. An All-County swimmer, Albertoli is a member of the U.S. junior national team for 2013-14, finished second last season in the 50 and 100-yard freestyles at the CIF Division 1 finals. She posted a 22.71 at the Trinity League finals that shared for the county lead. Albertoli was a key member of our CIF Division 1 titles during her freshman and sophomore seasons and is a 2012 and 2016 Olympic Trials qualifier! Brittany Kahn, distance freestyler, has committed to Duke. 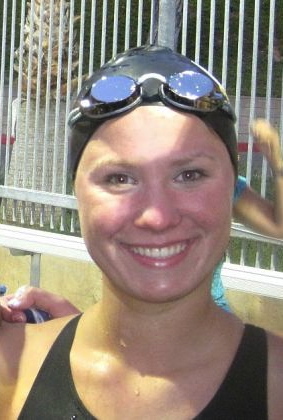 As a freshman, her 500-yard freestyle times ranked second in the country. Kahn was on the team to break the national 400-meter record and win the second CIF Championship during her sophomore year. We are so delighted with our scholar athletes and the feats they can accomplish! Katie McLaughlin plans to attend the first day of school at JSerra High later this month. But after that, she’ll be on a well-earned absence. 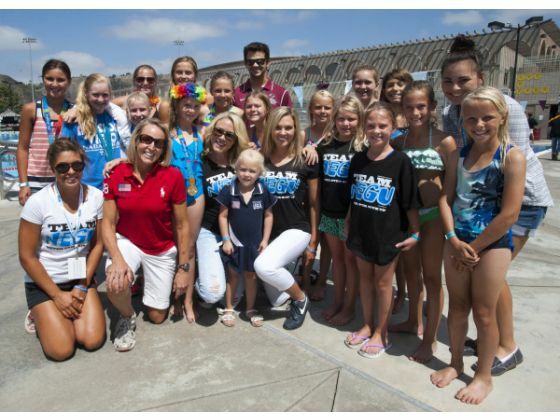 The rising Mission Viejo Nadadores swimmer sealed her spot on the U.S. team for the FINA World Junior Swimming Championships in Dubai, United Arab Emirates, with a stellar performance on the opening night of the Speedo Junior Championships on Monday. The 16-year-old captured the 200-meter butterfly in a lifetime-best 2 minutes, 9.68 seconds at William Woollett Jr. Aquatics Center. SOCAL’s Ella Eastin touched fifth at 2:11.30. McLaughlin’s time ranks third among U.S. women this year and places her on the U.S. team for junior worlds, which begin Aug. 26. JSerra starts school Aug. 20. McLaughlin finished third behind Cammile Adams, 21, and Maya DiRado, 20, in June at the World Championships trials and said juniors was her main target. The Nadadores’ Nick Norman, 16, also showed what he can do. In the 1,500 freestyle, the Capistrano Valley junior-to-be charged from eighth place at the 200 mark to finish second to Jonathan Roberts of the North Texas Nadadores (15:24.82) in a lifetime-best 15:31.41. Norman sliced just more than 10 seconds off his best. Norman appears just outside the top-two ranking needed to qualify for Dubai in the 1,500. David Heron of the Nadadores is ranked first with a 15:24.54 from last week’s U.S. Open, followed by Roberts. In the men’s 200 butterfly, Corey Okubo of Aquazot and University High finished fourth in a lifetime-best 1:58.28. JSerra’s girls swim team faced a daunting, new challenge during its quest for a second consecutive CIF Division 1 title. Instead of playing the role of surprising upstart that marked their championship season in 2012, the Lions were a hunted team this season. 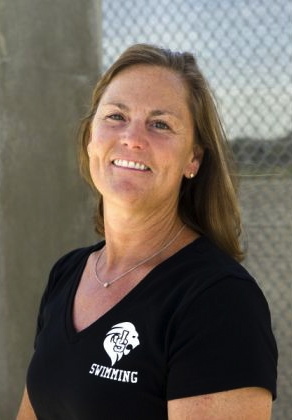 “I think people are coming after them,” JSerra coach Mary McLaughlin said. But despite the tag of favorite — which usually brings added pressure — JSerra still found its desired destination. Thanks to an atmosphere of fun and team unity nurtured by McLaughlin, the Lions captured a second straight Division 1 crown, setting a then-national record in the 400-yard freestyle relay and four Orange County records in the process. For her efforts, McLaughlin has been selected the Register’s girls coach of the year for 2013. JSerra took Division 1 by storm two seasons ago, leaping from a 22nd-place finish in 2011 to its first CIF title. To read the complete article click Coach of the Year. JSerra’s girls sealed their second straight title by capturing the meet-ending 400-yard freestyle relay in a national record 3 minutes, 21.20 seconds. JSerra racked up 243 points in holding off Corona del Mar (232), Santa Margarita (224) and University (215). The JSerra girls led Corona del Mar, 199-194, going into the 400 relay. Santa Margarita (193) and University (191) also were close. The Lions needed to win the relay to claim the title, but they also were after the national record. JSerra’s 400 team of Kaitlyn Albertoli (50.39), Karli Thuen(51.68), Rebecca Millard (49.97) and McLaughlin (49.16) broke the national record of Germantown Academy, Pa., which clocked a 3:21.63 in February. 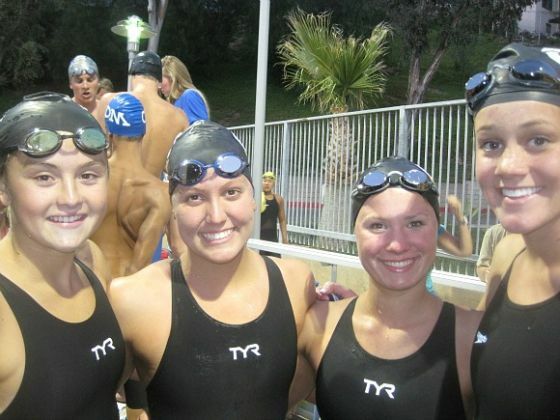 To read more on the two-time CIF Championship girls swim team click here.